100g. 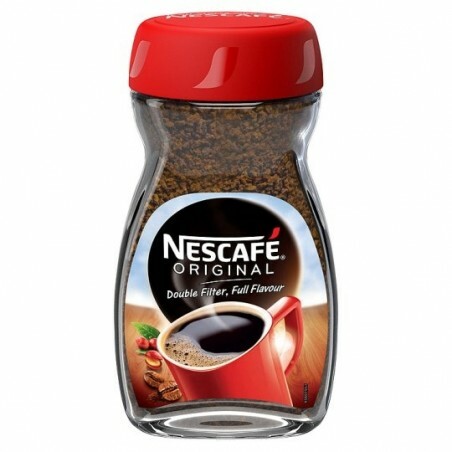 The full flavour of Nescafe original makes it the nations favourite coffee. 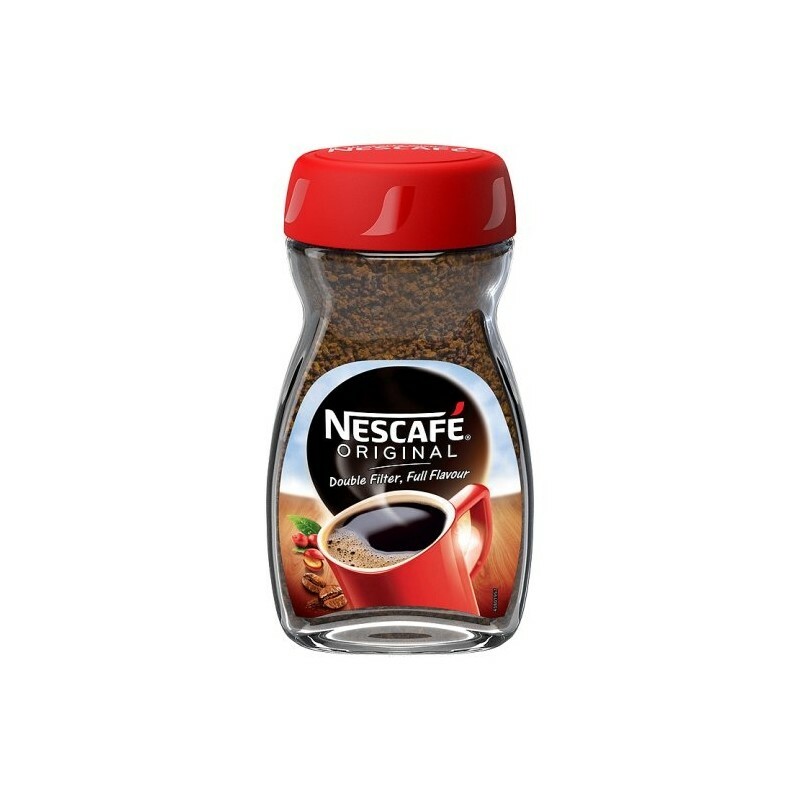 Grab a mug and start your day right with the great taste of this distinctive coffee blend of medium-dark roasted coffee beans.